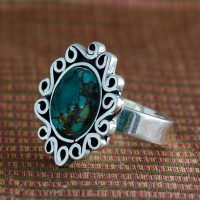 Unique Bisbee Turqouise Ring in Silver. 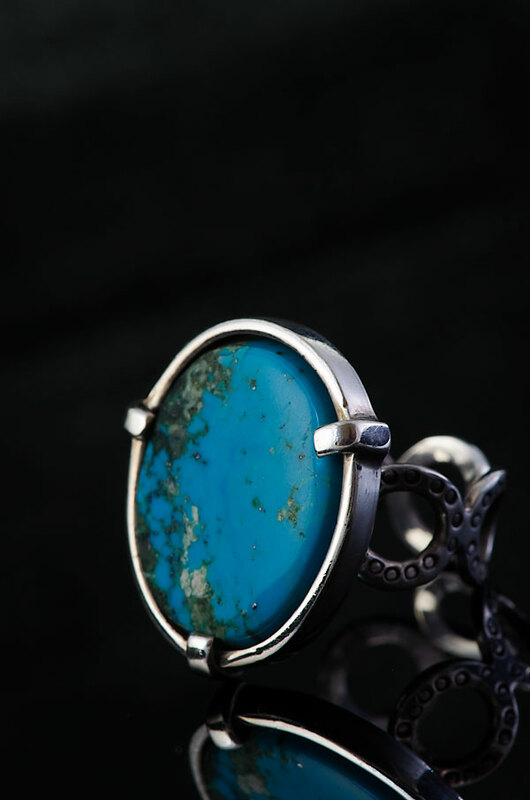 Employ this soft silhouette of this Bisbee turqouise ring to spice up your wardrobe. 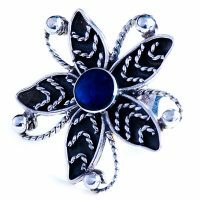 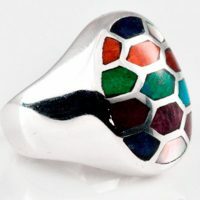 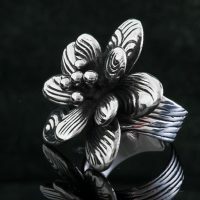 Be the first to review “Unique Ring” Click here to cancel reply.